Author: Deutsche Telekom. Licence: All rights reserved. BUCHAREST (Romania), January 22 (SeeNews) - OTE Group, Deutsche Telekom's subsidiary in Greece, has not entered talks for the sale of its shareholding interest in Telekom Romania, the group told SeeNews. "Regarding your questions on Telekom Romania, OTE Group, as the direct shareholder, has not entered negotiations with a third party," ΟΤΕ Group media relations senior manager Kostas Kanakaris told SeeNews in an e-mailed statement on Monday evening. "OTE Group constantly reevaluates all its assets, based on its strategic priorities and business goals, and assesses market opportunities in order to create value for its shareholders, ensure sustainability and advance the interests of the Group and its people. As is our common practice, we will notify the authorities and the public if and when we have something to announce," Kanakaris added. On January 16, OTE said it has entered into an agreement to sell its entire stake in Telekom Albania to Bulgarian company Albania Telecom Invest for a total consideration of 50 million euro ($57.2 million). “Albania Telecom Invest AD is controlled by Mr. Spas Roussev, controlling shareholder of the Bulgarian incumbent telecom operator Vivacom, and by Mr. Elvin Guri, an Albania-Bulgarian investor,” OTE, which is 45% owned by Deutsche Telekom, said in a press release. The same day Bulgarian business news website capital.bg quoted Roussev as saying that the acquisition of Telekom Albania was just the beginning of his expansion in the Balkans. "This is the first step in my attempt to consolidate the Balkan telecommunications market. Talks continue with Deutsche Telekom for their company in Romania, where, because of the size of the transaction, I am participating jointly with a partner, and later there will be talks about [their assets in] Macedonia," capital.bg quoted Roussev as saying. 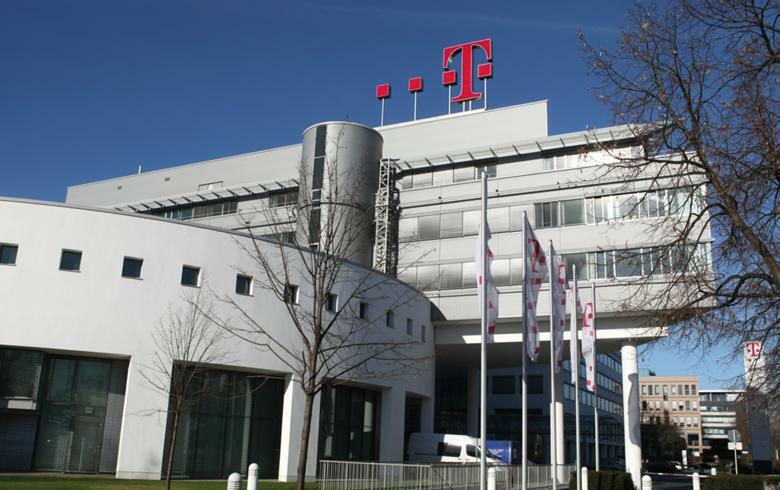 SeeNews contacted both Deutsche Telekom and Telekom Romania to seek comment. Deutsche Telekom responded that according to their general group policy, they do not comment on such media speculation and referred any further questions to direct shareholder OTE. Telekom Romania also said comments should be sought from OTE. OTE is present in Romania since 2014 through Telekom. OTE's units in Romania - fixed-line operator RomTelecom and mobile operator Cosmote - were rebranded as Telekom Communications Romania and Telekom Mobile Romania, respectively, in September 2014. Telekom Communications Romania is owned by OTE with 54% and by the communications ministry with 45.99%, while Telekom Mobile Romania is owned by OTE Group member Cosmote Mobile Communications with 69.9%, Telekom Romania Communications with 30% and minority shareholders.